Storyboard Central: Under Where? Under There! Some time ago we learned about Art Saaf, a talented comic book artist who moved over into advertising way back in the 1950's. Art's son Steve created a website in tribute to his dad, but at that time, unfortunately, he had no examples of Art Saaf's comps or storyboards. Well recently Steve found some! Steve wrote, "These look like they are from the mid-late '70s. I don't know if they were for an actual product, a proposal or that my dad was just having fun. I suspect the last. Enjoy we will - with many thanks to Steve for sending these great comps by his dad, Art Saaf. 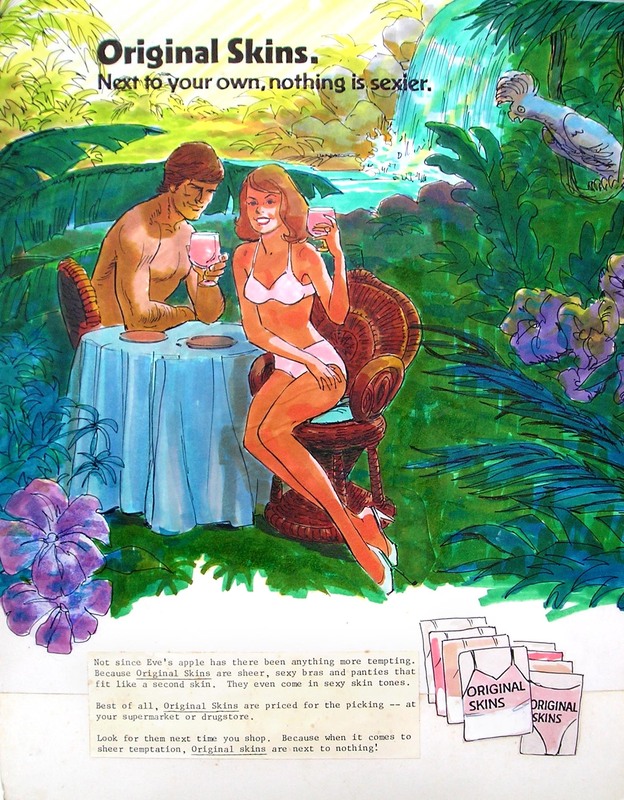 Addendum: Original Comic/Illustration Art dealer, Mitch Itkowitz sent a note to say, "Art Saaf worked in comics at least until 1973 and possibly a little later on the Romance books. He was drawing Supergirl as late as 1971-72." Thanks for that clarification, Mitch -- that means Art Saaf must have been doing both advertising art and comic book art simultaneously for much more of his career than I had originally assumed. Very interesting! 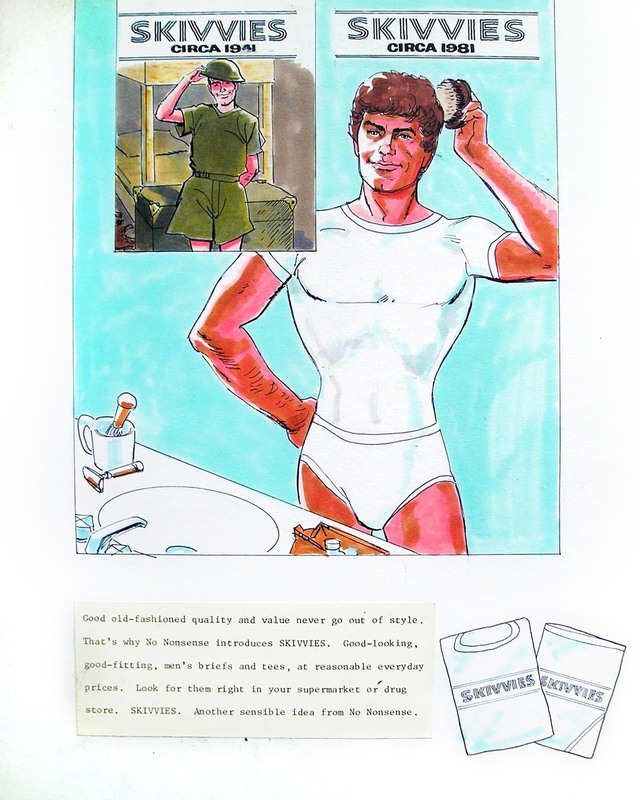 Addendum to the addendum: Steve Saaf got in touch to pin down the specifics on the dates of his dad's career, vis-à-vis comics and advertising: Steve writes, "My dad entered comics in 1940, working there until 1954, when he entered Madison avenue. He stayed there until 1967, when he returned to comics until 1980."